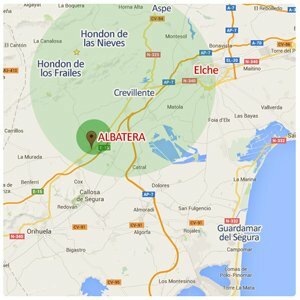 Buy, Sell or Rent Spanish Property in Albatera: We are the Real Estate and Property Agent for Albatera, Hondon De las Nieves and Hondon de los Frailes areas. We have Hondon valley homes and villas for sale. 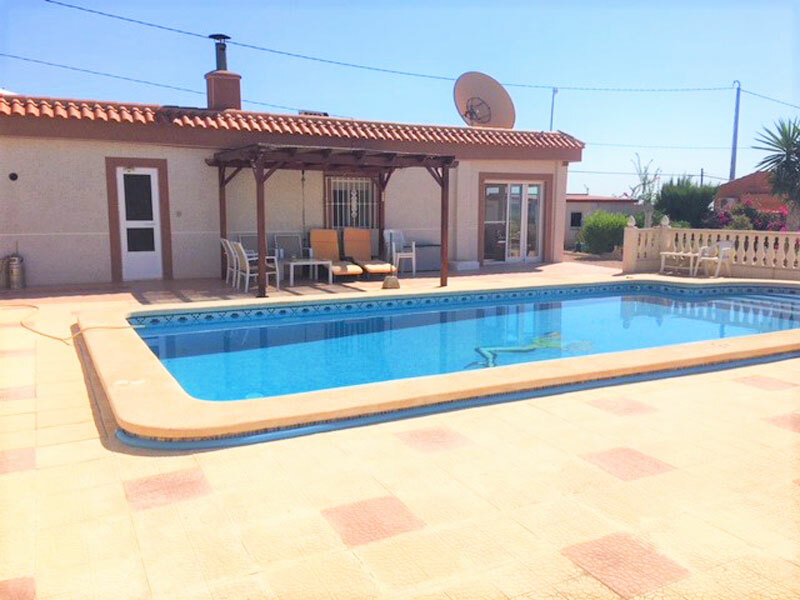 We also have fincas, casas and inland property for sale. If you are looking for a Costa Blanca Property or spanish property inland around the Albatera, Alicante and Hondon regions we can help. 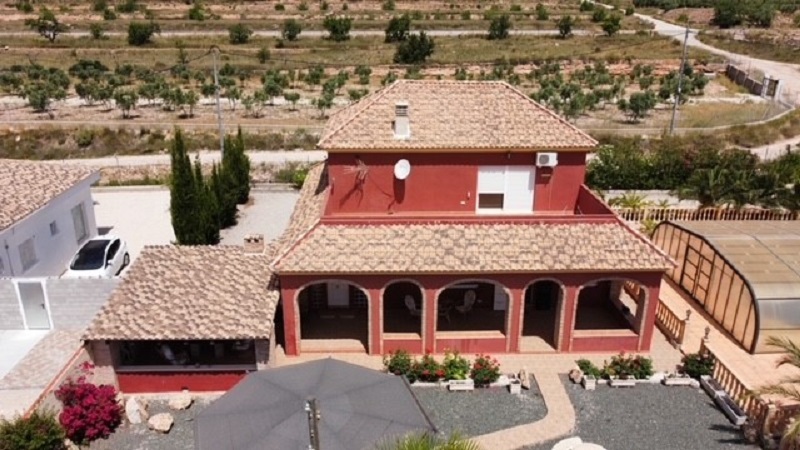 At Hondon Villas we promote and sell luxury Spanish villas and homes in the beautiful, quiet inland area of the rural Albatera Mountains, Costa Blanca South. Call us or visit or office in Frailes and let us help you search for your dream villa or apartment. If you wish to sell or advertise your villa for sale, contact us for a free valuation. Our AIPP registered office is in the main Plaza of Hondon de los Frailes. We are looking for villas and apartmenta in Nieves, Frailes, Aspe, Canalosa, La Romana and Albatera. Albatera is a Spanish town and municipality located in the Vega Baja del Segura area. It is part of the province of Alicante, Valencia in Spain. Albatera has an area of 66.5 sq' km and, according to the recent census, it has an approx' population of 10,500 inhabitants. The local Albatera economy is mainly based on trade, confección costura (Clothing Manufacture) and agriculture (citrus fruits, almonds, figs. The most important monument in the city is the baroque Catholic church of Santiago Apostol, built in 1727. Tripadviser.co.uk lists the best of the Albatera holiday villas and bed and breakfast establishments.